A farm in Carmangay, Alta. Farms like this one have been plagued by drought this year as a rapidly changing climate forces farmers to adapt. Indeed, farmers around the world are changing the way they operate as climate swings become more severe. This year, drought has swept the country. A sliver of southern Saskatchewan is in an "exceptional drought," according to Agriculture and Agri-Food Canada's Aug. 31 drought report. That classification represents an event that occurs every 50 years. The area just north of the Saskatchewan sliver and chunks of British Columbia are in an "extreme drought," an event that occurs with a frequency of 20 to 25 years. "Moderate" and "severe" drought conditions touch all three western provinces. Further, most of Manitoba, Ontario and New Brunswick and notable parts of Newfoundland and Labrador, B.C., Alberta, Saskatchewan, Yukon and the Northwest Territories, are ranked as "abnormally dry." The hardest hit areas in central B.C. and the southern Prairies received less than 60 per cent of the average precipitation since April 1, the drought report said. (April 1 is used as a benchmark because it marks the beginning of the growing season). Farmer Kevin Auch in Carmangay, Alta. In B.C., the severe precipitation shortage fuelled the largest wildfire season in the province's recorded history, with blazes consuming roughly one million hectares by the end of August, Agriculture and Agri-Food Canada said. Folks in parts of B.C. and Manitoba have had to evacuate because of fires. Alberta, on Friday, issued a mandatory evacuation order for Waterton Lakes National Park in the southern part of the province. Like all levels of government, businesses from ski resorts to farms are having to adjust their operations to adapt to climate change and unpredictable weather patterns. Land owners in Manitoba, for example, are increasingly constructing tiling systems to manage floods and dry spells. Today's Prairie farmers are seeding crops, such as soybeans, that their predecessors never would have planted. And agricultural companies are breeding plants to become more resistant to a variety of troubles that plague farmers, ranging from disease to precipitation fluctuations. 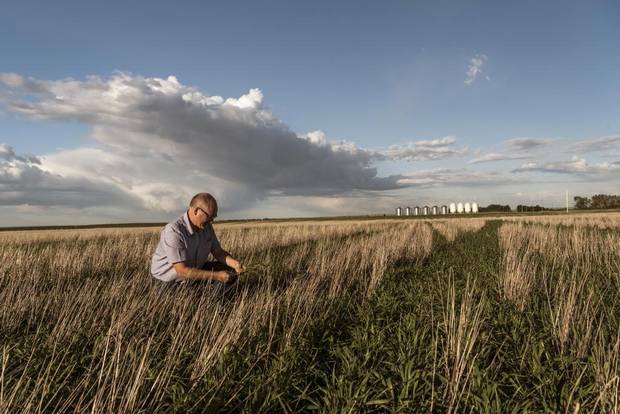 "Technology has helped us considerably in mitigating just regular dry weather, let alone if there's … dry weather" caused by climate change, Mr. Auch, the chair of the Alberta Wheat Commission, says while combining near Carmangay, Alta. 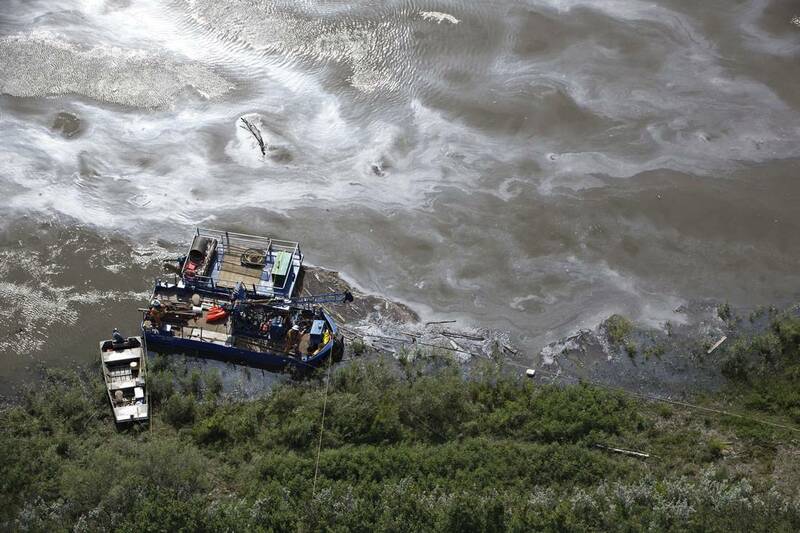 The village is about 160 kilometres south of Calgary. Some techniques may come with negative consequences, such as increased costs for necessities like seeds and fertilizers that could push smaller operators out of business. And some practices, such as changing fertilizer methods as farmers and scientists try to efficiently improve production, may actually be harming the planet further. Ian Mauro is an environmental scientist and co-director of the Prairie Climate Centre at the University of Winnipeg. His organization compiles historical weather data and makes climate predictions based on varying greenhouse gas emissions rates. The interactive graphics, he says, help make climate risk personal and motivates people to prepare. It's not all bad news: Mr. Mauro notes Canada's relatively cooler climate, coupled with resiliency measures, could give the country's agricultural sector an edge as global weather patterns become more severe. "It can scare you, but it can also make you realize there are opportunities," Mr. Mauro says. 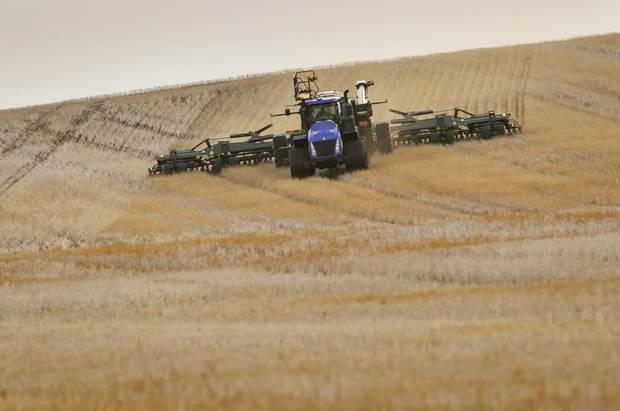 "In the breadbasket of Canada, we are likely to see a boom in our agricultural system." Canada will stay cooler longer, making conditions more hospitable for plants while other crop-growing regions burn. But even adjusting to that potential benefit will require adaption. 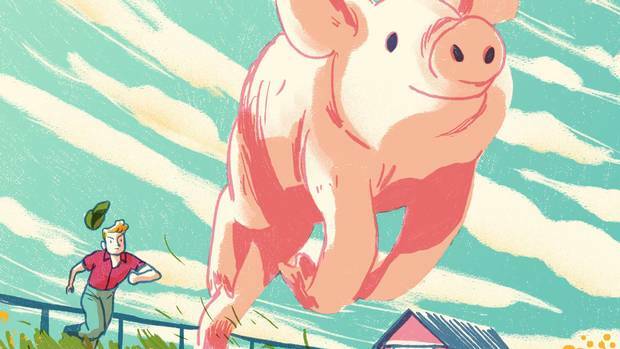 Preparation to grow food for an increasingly hungry world requires "some serious money, resources, intellectual and physical horsepower," he says. "This stuff just doesn't happen overnight." Technological advancements – ranging from redesigned combine headers to improved water management to more-resilient plant varieties – could create a two-tiered system, where wealthy companies and farmers have access to improved machines and pesticides but smaller operators cannot afford the required technology to stay in the game, Mr. Mauro notes. Government intervention may be necessary, he says, adding governments should consider paying operators to farm when the business is not economically viable due to events such as extended droughts. Farmers must continue to work the land in order to preserve soil, pastures and nutrients during weather extremes, Mr. Mauro says. This, he argues, will make it possible for farmers to thrive when weather whiplashes caused by climate change stabilize. Mr. Auch, the farmer with the stripper header, has been able to afford to make changes. This is just the third year using a stripper header –"It is kind of an unfortunate name," Mr. Auch says – although his John Deere combine has rumbled through 17 harvests on his farm. Because his header leaves more stubble behind, it catches more snow, allows the soil to hold more moisture and lessens the wind's ability to dry out land. Farmers using stripper headers need special devices to seed in the tall stubble – Mr. Auch estimates he's leaving about three feet of canola stubble in his wake, rather than a foot that would remain if a conventional straight-cut header did the job. But he is willing to make the trade. He estimates his 2,023-hectare farm received around seven centimetres of rain this growing season, compared with an average of between 20 and 25 centimetres. The moisture that came last fall and winter, he says, helped protect his yields despite the drought. "I wish my grandpa could come back and see what we're doing with all this technology," Mr. Auch says.